This is a Creative Business Card. This template download contains 300 DPI, Print-Ready, CMYK, Layerd PSD files. All main elements are editable and customizable. 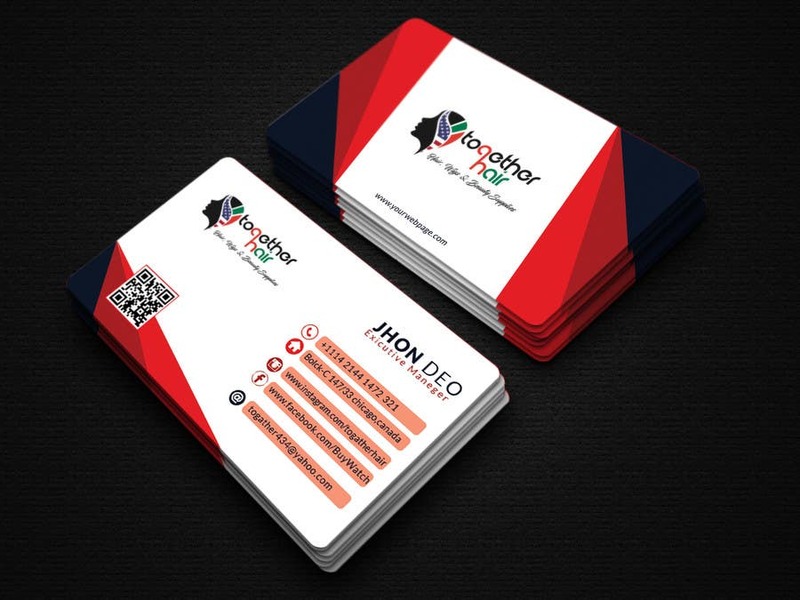 Features: -> Easy Customizable and Editable -> Business Card Design in 3.75”x2.25” with Bleed Setting (0.25 inch) -> CMYK Color -> Design in 300 DPI Resolution -> Print Ready Format -> Last Version Used-Adobe CS3+ Support: If you need any help using the file or need special customizing please feel free to contact with me via my Graphic River Profile. If you have a moment, please rate this item, I’ll appreciate it very much ....Thank you.